​An energy-efficient boiler could allow you to make savings on your energy bills by reducing your energy wastage. 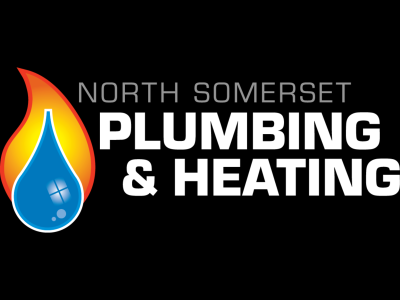 All of the boilers that we install at NSPH are A-rated for efficiency and could also be fitted with a state of the art thermostat (such as Nest) to potentially provide you with the ultimate energy-efficient, central heating system. Boilers such as our Vaillant or Worcester are built with key feature such as user-friendly controls to enhance efficiency by allowing you to set your heating to your preference and avoid energy wastage. 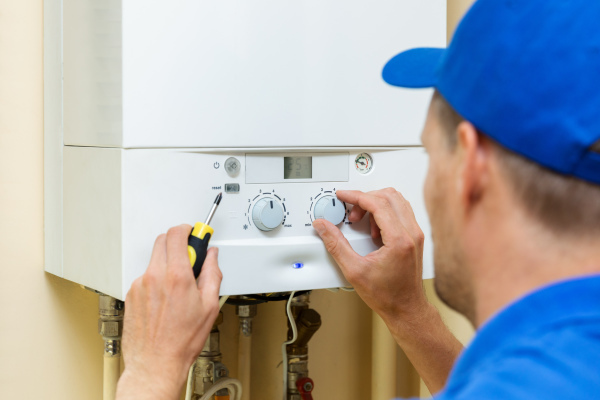 ​We offer boilers from a variety of different brands. All of the brands that we work with are popular within the industry and pride themselves on their production of highly-efficient, top-quality boiler systems. Although some are more expensive than others, you can rest assured that all of the boilers that we supply are manufactured with your satisfaction in mind. ​It is often beneficial to get an informed opinion from a qualified engineer to ensure that you’re making the best decision about your home heating. One of our expert engineers would be more than happy to conduct a survey at your home and will aim to provide you with the best advice. 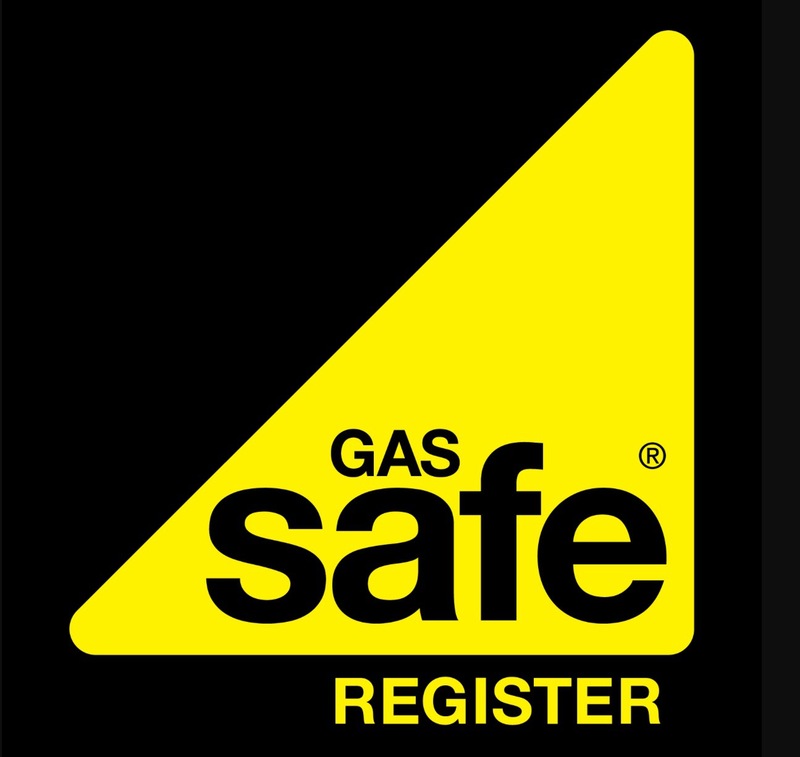 We can recommend a boiler type, brand and model for your home, so don’t hesitate to contact us if you’re in need of help. Thinking of having your boiler installed in the loft? Installation of a safe & easy to use loft ladder? A​re you worried that if you ever needed to gain accsess to your boiler having had it installed in your loft space maybe difficult? Our engineers can also install you a safe and easy to use click & fold down loft ladder, so if you ever needed to accsess your boiler for i.e (pressure top up) - (temperture contro)l for heating/hot water, you'll have the peace of mind that this can be done more easy & safe. 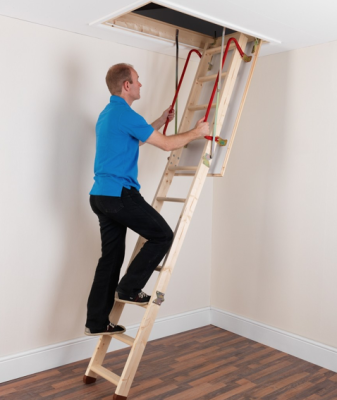 The engineer can install your loft ladder hassle-free at the same time as insatalling your new boiler.